The centre panel of folded circles really draws your eyes to the page! I love what you’ve done with the flowers as well using the watercolours. I was happy to get my watercolour flowers looking like the ones in the photo! 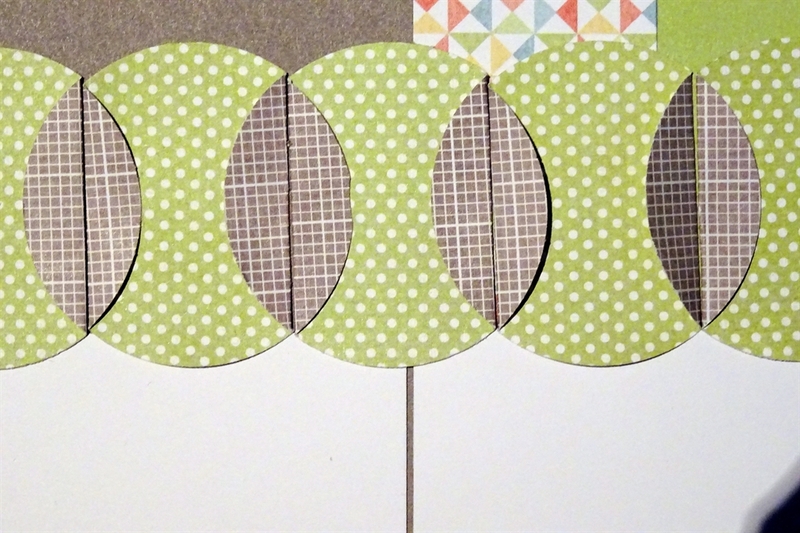 I love how you have done those circles- and you have just convinced me that i need the Wavy Blooms stamp set! 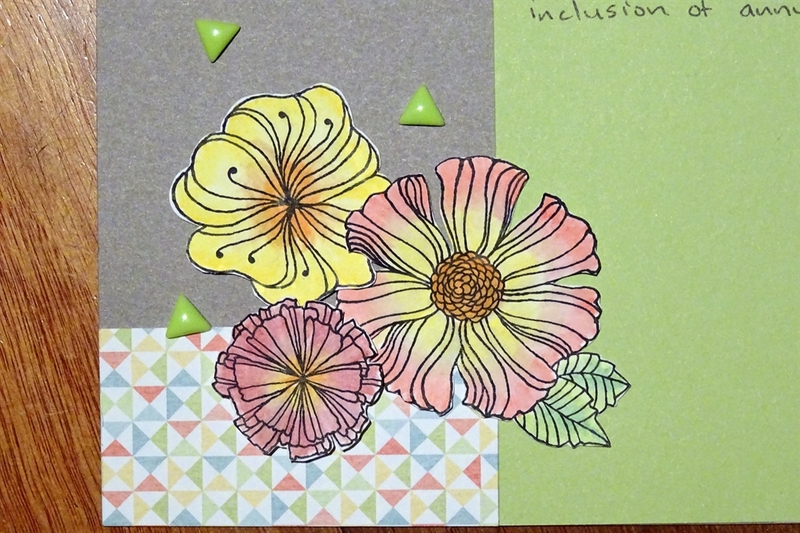 Wow another great layout Shaunna, the coloured flowers with the watercolour pencils are stunning. I am sure doing this layout brought back great memories of your trip. I love visiting your blog and seeing your pages shaunna, TFS the tip on the circles, wow, so effective and so clever an idea. The folded circles look great. 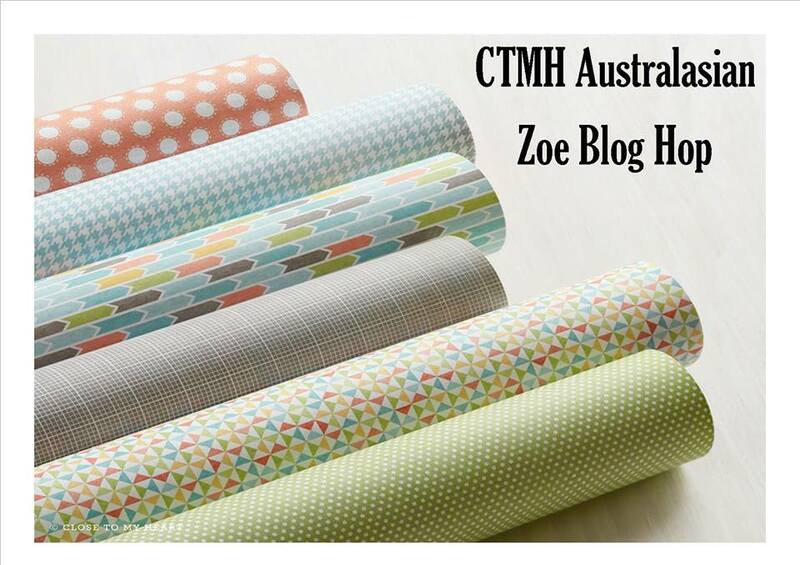 The green and the grey go so well together (it was so clever of CTMH to pair them with each other!!). Your photos of the flowers really pop out which I think is a good measure of a GREAT layout because the photos are more obvious than the decorations! Love these colours from Zoe and your layout is gorgeous. Those circles give a great effect, will have to try it. Lovely layout and use of the circles to create flowers. Beautiful layout Shauna. Zoe is so soft and pretty shows off the flower photographs beautifully. Love your layout. Thank you. 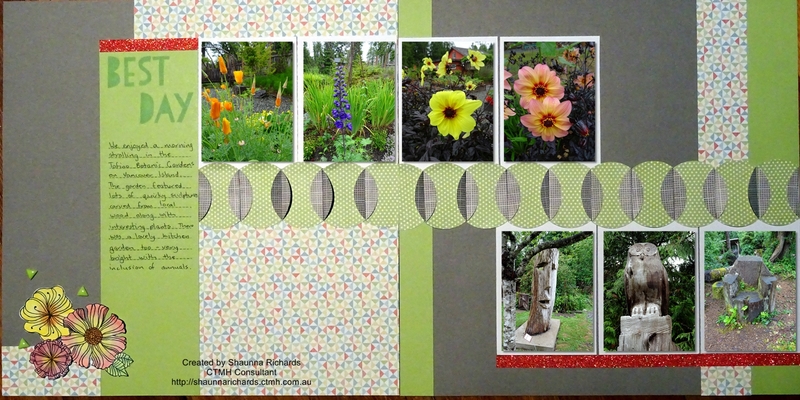 This is a beautiful layout Shaunna! 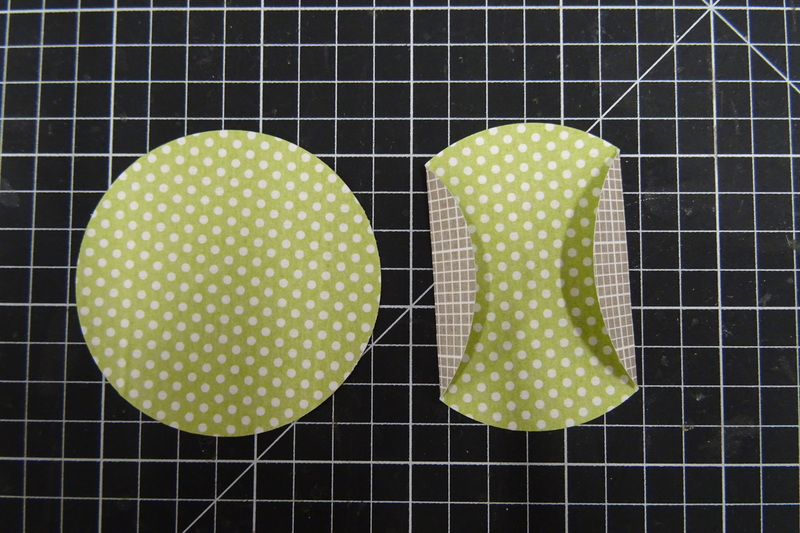 I’ll have to try this folded circles technique! They are fun to play with Kara.